Beautiful. Rare. Cherished. There is no gemstone quite like a diamond. 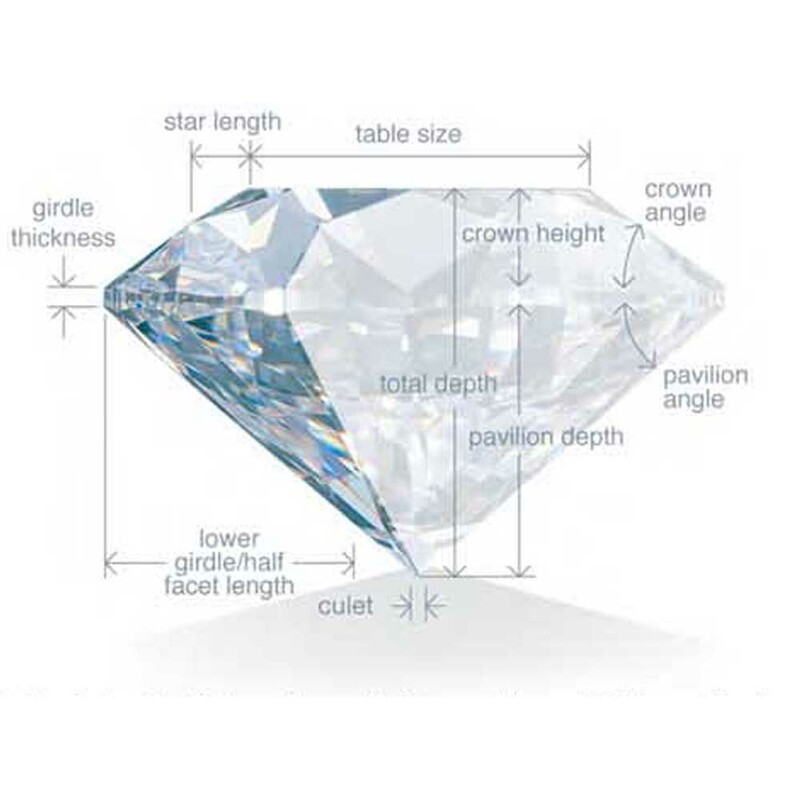 Every diamond is unique, yet all diamonds share certain features that allow us to compare and evaluate them. These features are called the 4C’s of diamonds. The 4C’s (color, clarity, cut and carat weight) provide a way to objectively compare and evaluate a diamond’s characteristic. Before GIA established the 4C’s of diamonds, there was no agreed-upon system by which diamond quality could be evaluated and communicated. Diamond color was often described using letters such as “A, B, C” or even numbers like “1, 2, 3”. And therms (like “gem blue” or “blue white” for color, and “loupe clean” or “pique” to describe clarity) left much to misinterpretation. The result was inconsistency and inaccuracy. When GIA developed the D-to-Z Color Scale and Flawless-to-I3 Clarity Scale, it established a common language for describing diamonds. And just as importantly, it defined the objective, scientific procedures for how diamonds should be evaluated. the result was a system that everyone could understand and trust, regardless of location or even language spoken. Diamonds are valued by how closely they approach colorlessness-the less color, the higher their value. GIA’s D-to-Z scale begins with D, representing colorless, and continues with increasing presence of color to Z, for diamonds that appear light yellow or brown. Each letter grade has a clearly defined range of color appearance. Diamonds are color-graded by comparing them to masterstones under controlled viewing conditions. Many diamond color distinctions are so subtle they are invisible to the untrained eye; however, these slight differences make a very big difference in diamond quality and price. 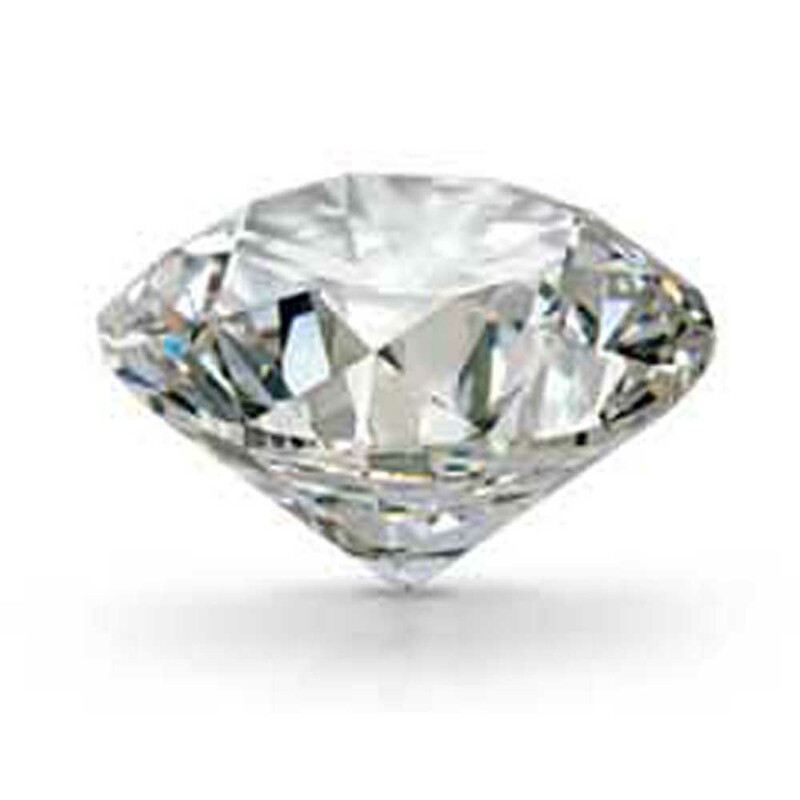 Diamond clarity refers to the relative absence of inclusions and blemishes. Clarity grades are based on the number, size, relief and positions of inclusions and blemishes that can be seen under 10x magnification. The GIA clarity Scale contains 11 grades, with most diamonds falling in the VS(very slightly included) or SI(slightly included) categories. Inclusions and blemishes are the natural result of a diamond’s formation deep within the earth under extreme heat and pressure. Diamonds without these “birthmarks” are rare, and rarity affects a diamond’s value. The cut of a diamond is the factor that fuels a diamond’s fire, sparkle and brilliance. Precise workmanship is required to cut a diamond so its proportions, symmetry, and polish maximize its beauty. The allure of a particular diamond depends more on cut than anything else. The quality of the cut is crucial to the diamond’s value. Of all the 4Cs, cut is the most complex and technically difficult to assess. In evaluating cut for the standard round brilliant diamond, GIA takes into account seven components: brightness, fire, scintillation, weight ratio, girdle thickness, symmetry, and polish. It the assigns a cut grade ranging from Excellent to Poor. Carat weight is the measurment of how much a diamond weighs. A metric “carat” is defines as 200 milligrams. All else being equal, diamond price increases with carat weight, because larger diamonds are more rare and more desirable. However, two diamonds of equal carat weight can have very different values (and prices) depending on three other factors of the 4C’s: color, clarity and cut.